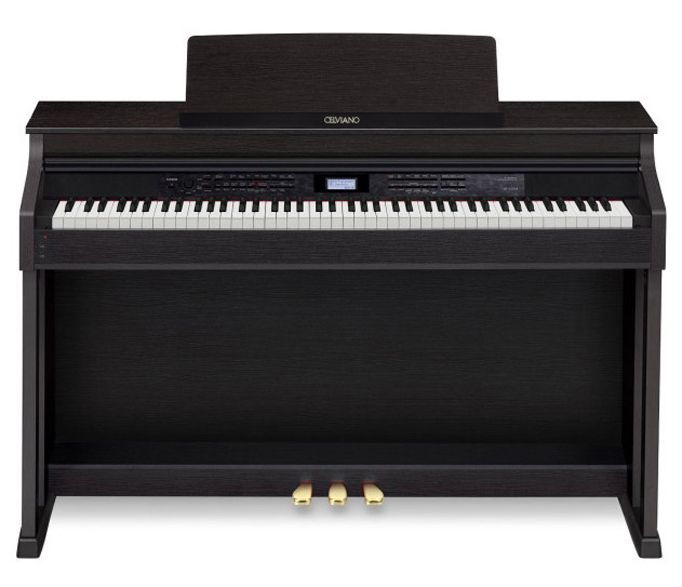 Initially their musical instruments were the portable Casio keyboard, meant to sell in department stores. 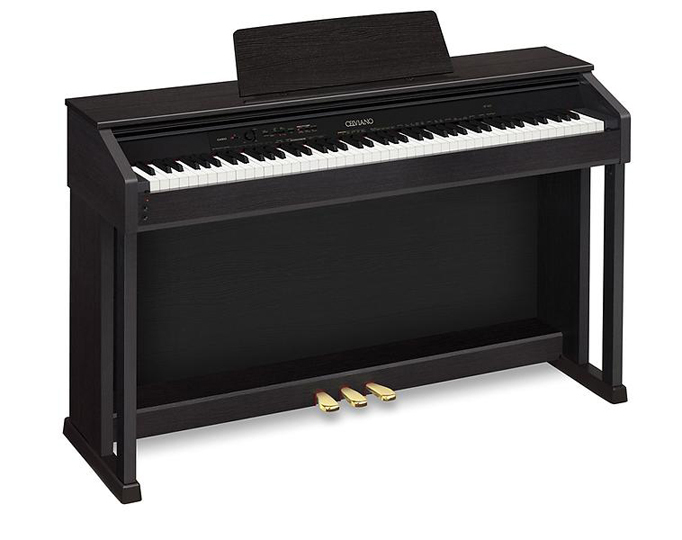 Soon they entered the professional keyboard arena in 1984 with the CZ101 which immediately became a giant success among professional musicians. 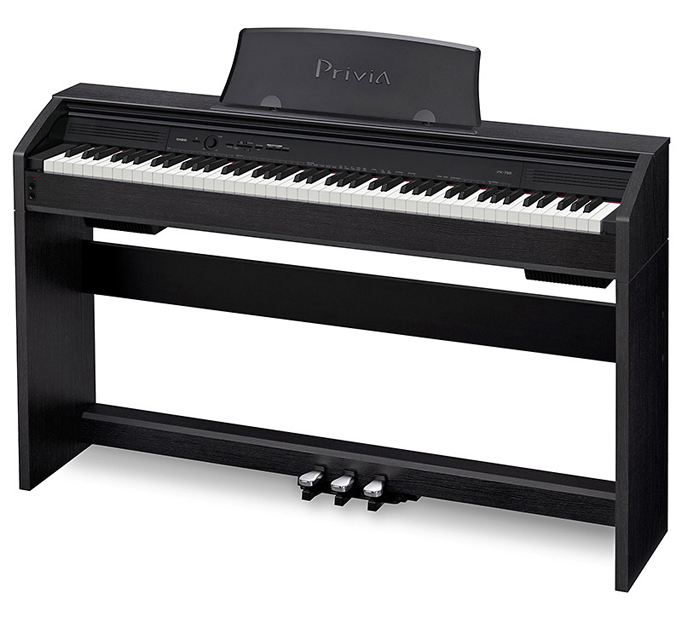 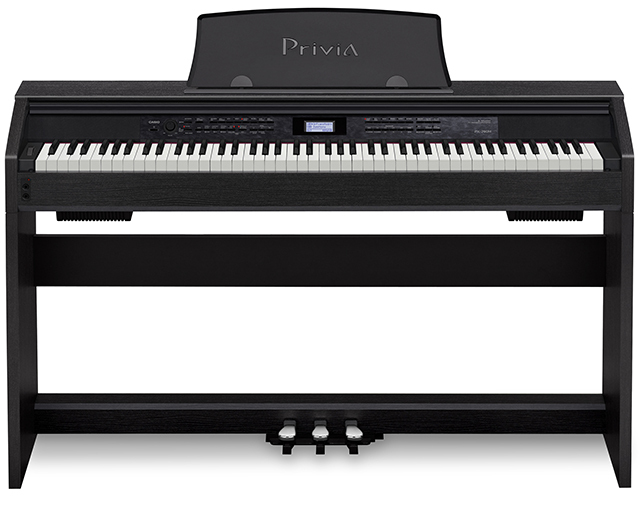 By the early 90's they introduced the higher level Celviano digital pianos with innovative technology that is only now being added to modern digital pianos. 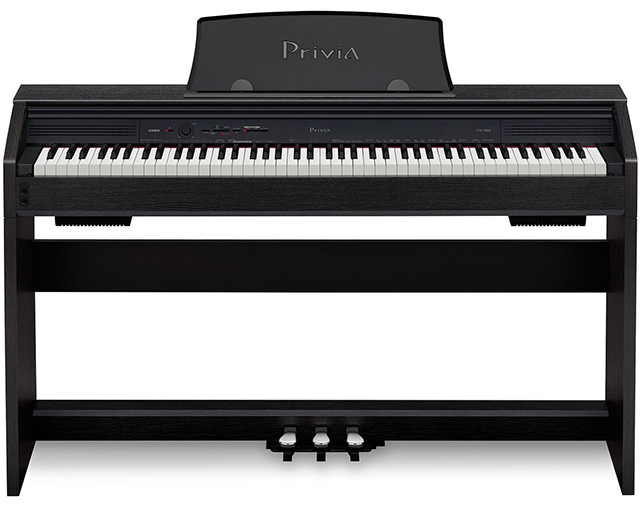 They later followed that with the affordable high quality Previa line of home and stage pianos. 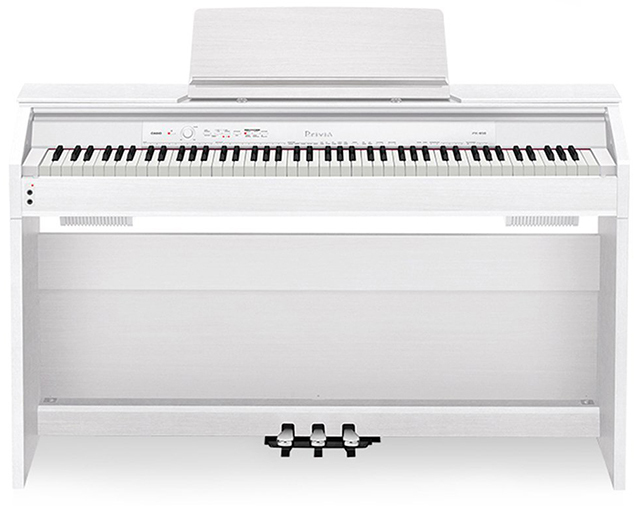 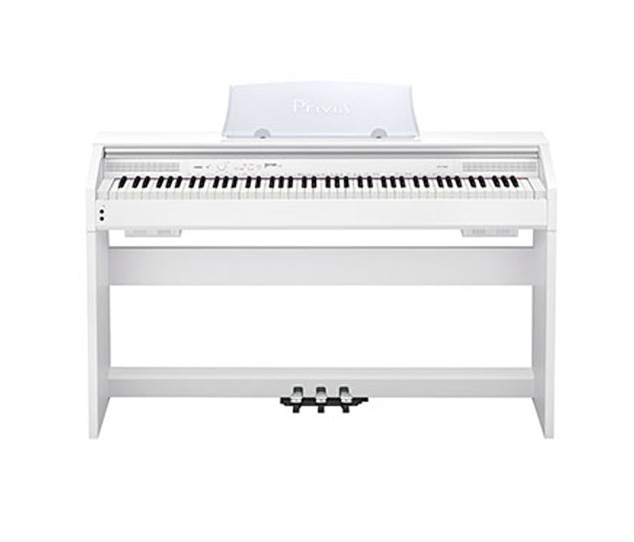 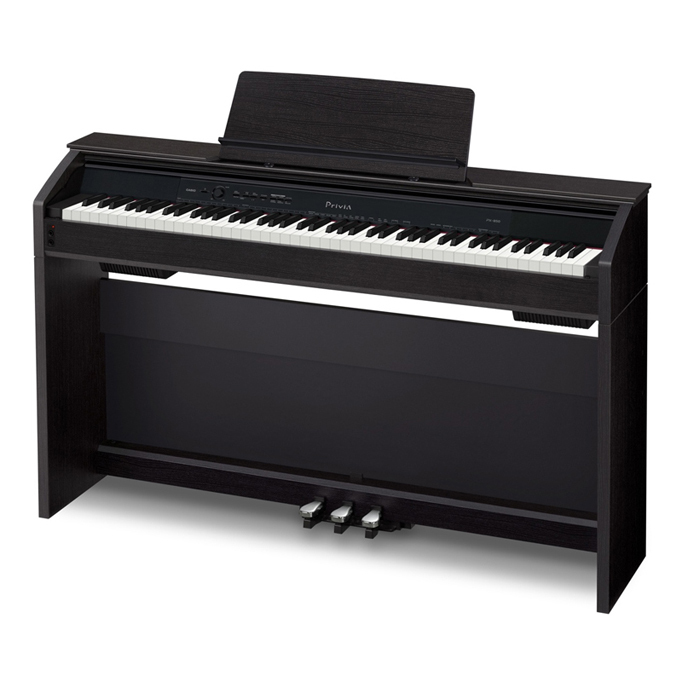 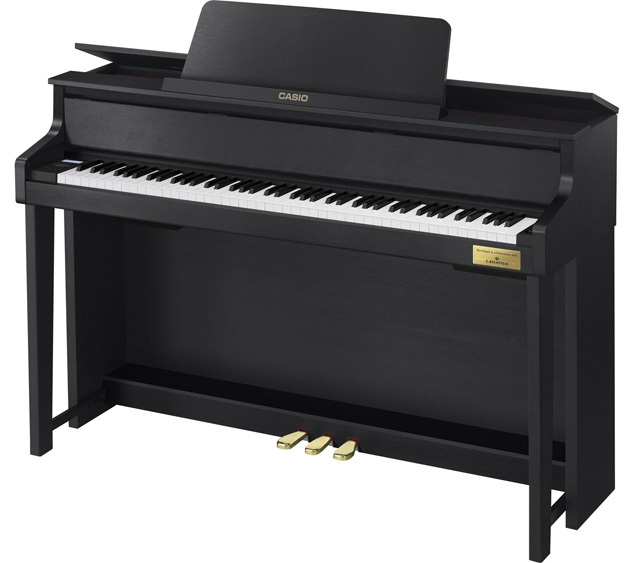 Today Casio makes a full range of pianos from entry level Keyboards to high end Hybrid pianos, all offering extreme value and/or lower pricing than the competition. 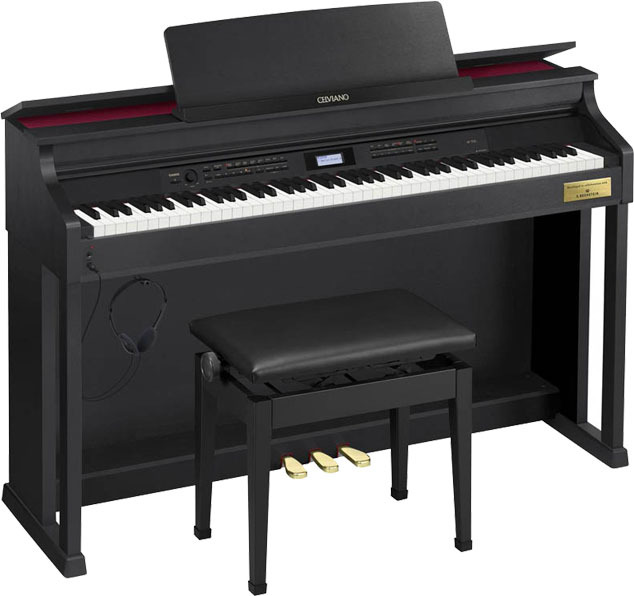 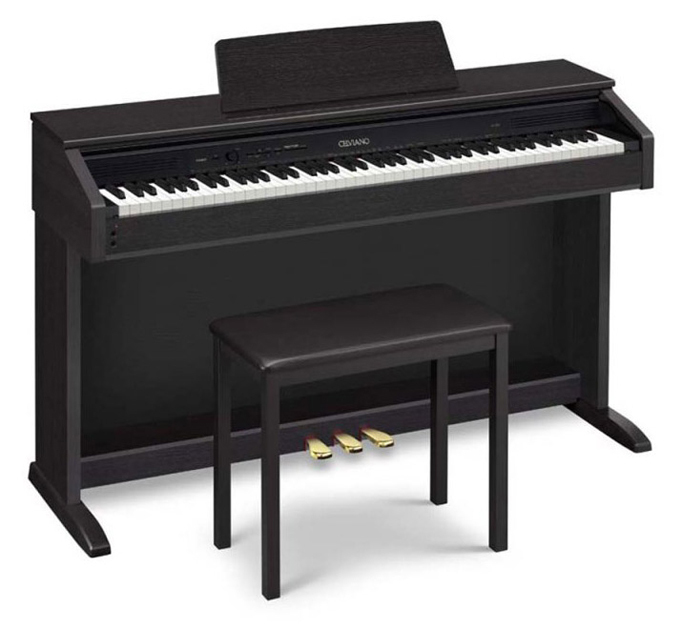 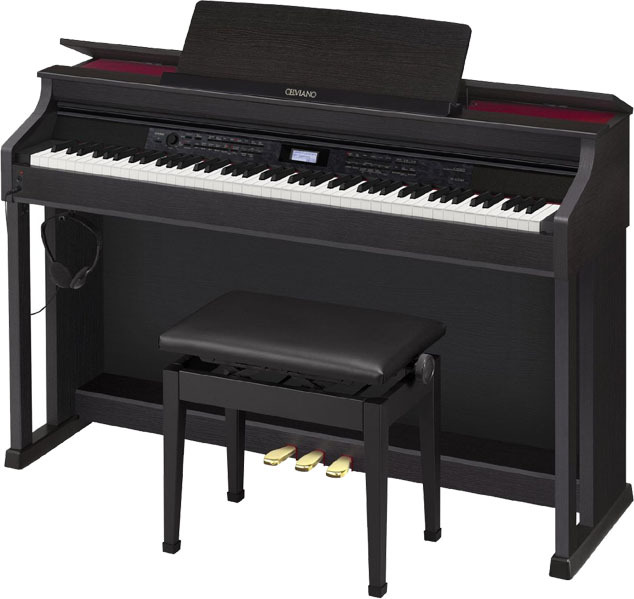 The Casio keyboard and entry level pianos are some of the best values in the market they offer unparalleled quality and sound at their respective price points. 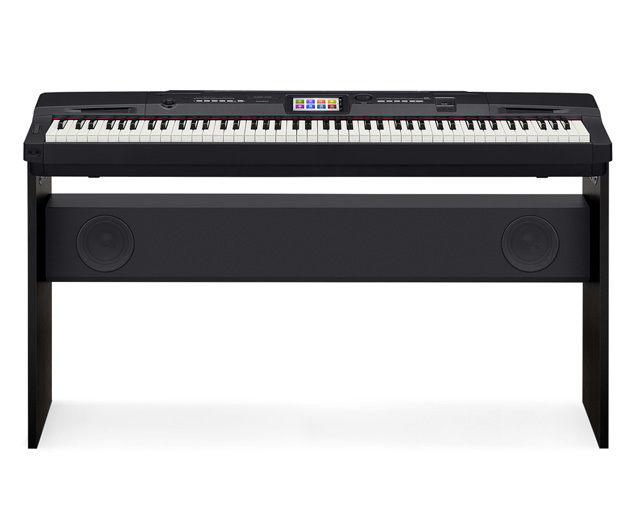 Compared to Yamaha, their biggest competitor in the affordable keyboard market, each Casio model at comparable price points outpaces Yamaha with added cool features and piano samples gathered from Steinway and Bechstein. 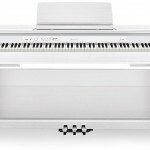 The Hybrid grand pianos created in collaboration with C. Bechstein of Berlin have one of the finest piano actions ever incorporated into a digital instrument as well as sound samples of Steinway & Sons, C. Bechestein and Bosendorfer. 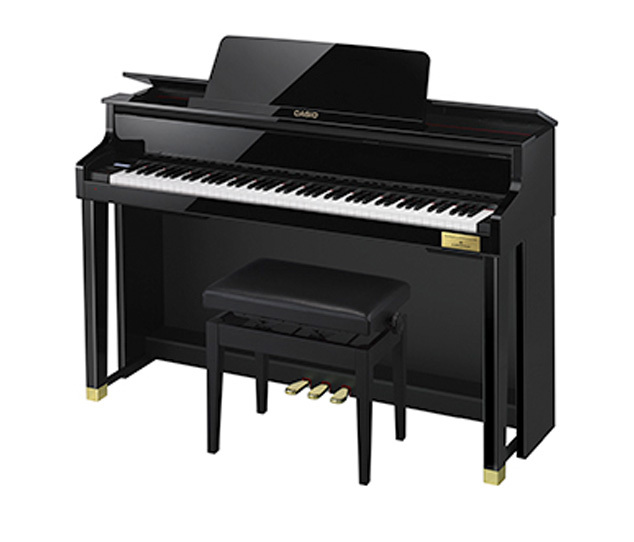 Like all Casio products this product offers much more for the money when compared to a Yamaha AvantGrand which it directly competes against. 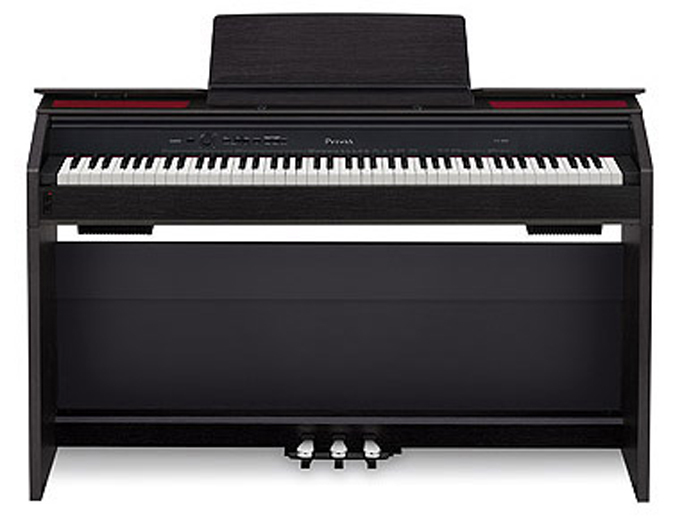 The Hollywood Piano Showroom has been the #1 Los Angeles Casio Keyboard Dealer for decades and continues to deliver quality pianos to clients throughout the San Fernando Valley, Los Angeles, Burbank, Pasadena and Southern California.